One of the goals of my recent trip home was to be able to meet the latest additions to our extended family. That didn’t quite work out but we are rejoicing at the birth of three beautiful, healthy little girls. 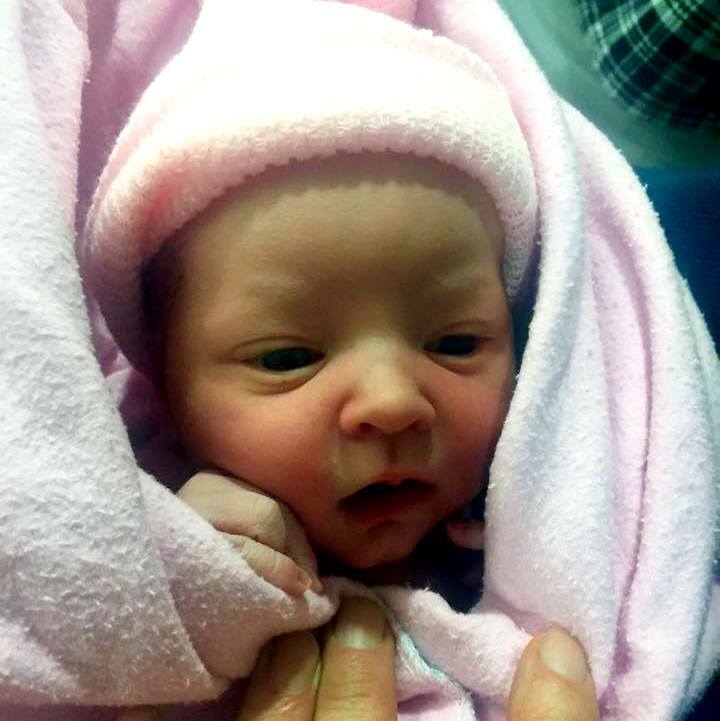 My nephew Adam and his wife Stephanie, along with their little guy Bradley, welcomed Jaslyn Rae into their family on Jan 31st. 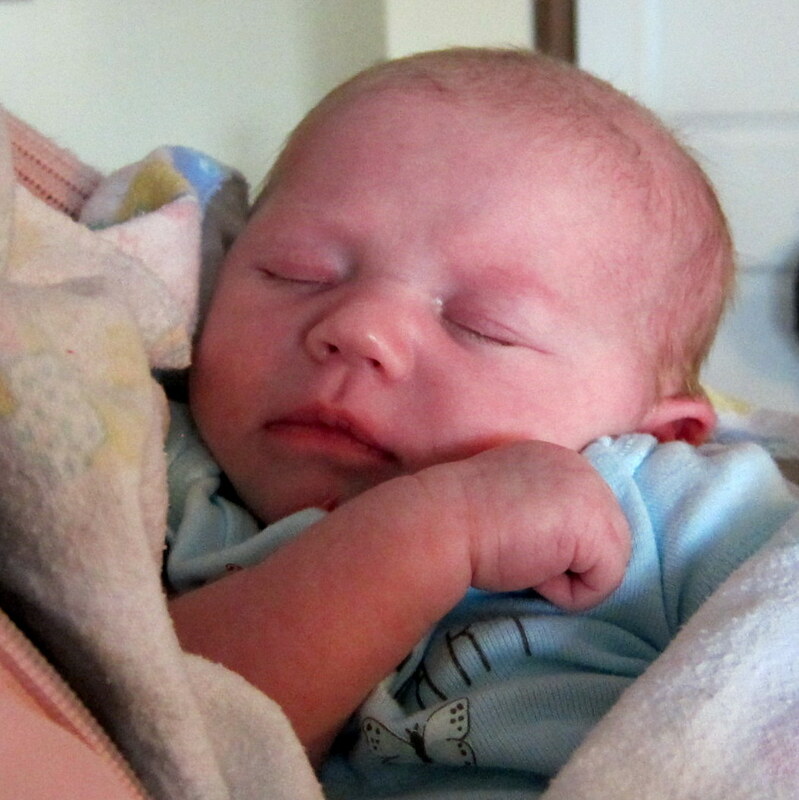 Another nephew and his wife, Ben and Emily began their little family with the birth of Eiley Jane on Feb. 11th. My brother Joe and his wife Lorri were thrilled to begin this journey into grandparenthood. 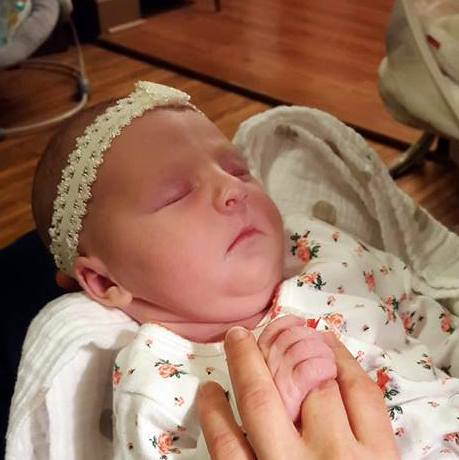 And finally Mike and Hailey, welcomed their sweet little Ellie Rae on Mar 7th thereby doubling Joe and Lorri’s joy.